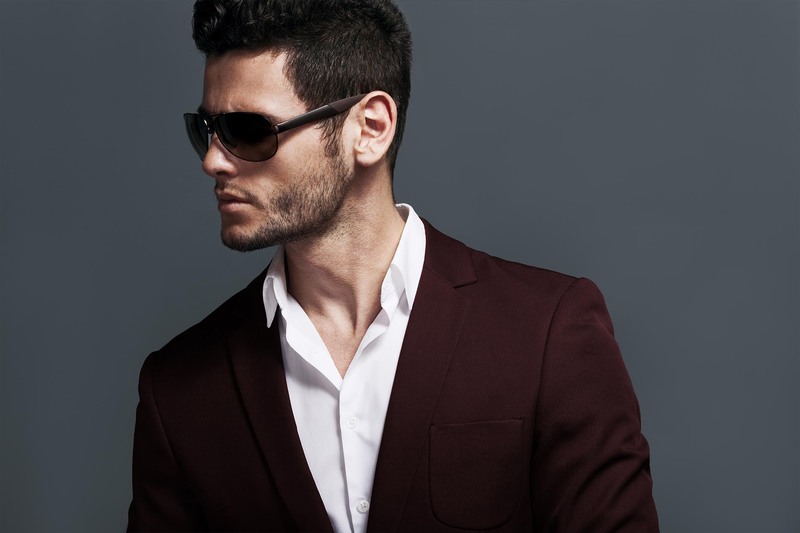 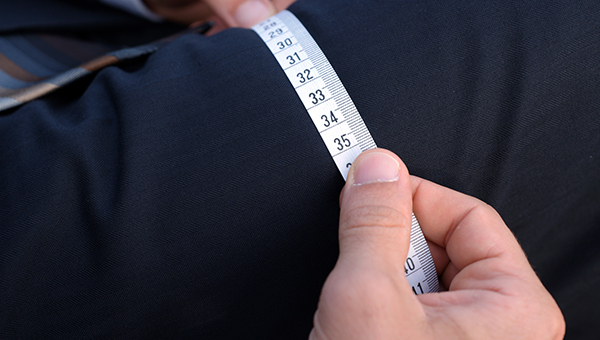 For your flawless custom fit for your business, formal, and casual wear. 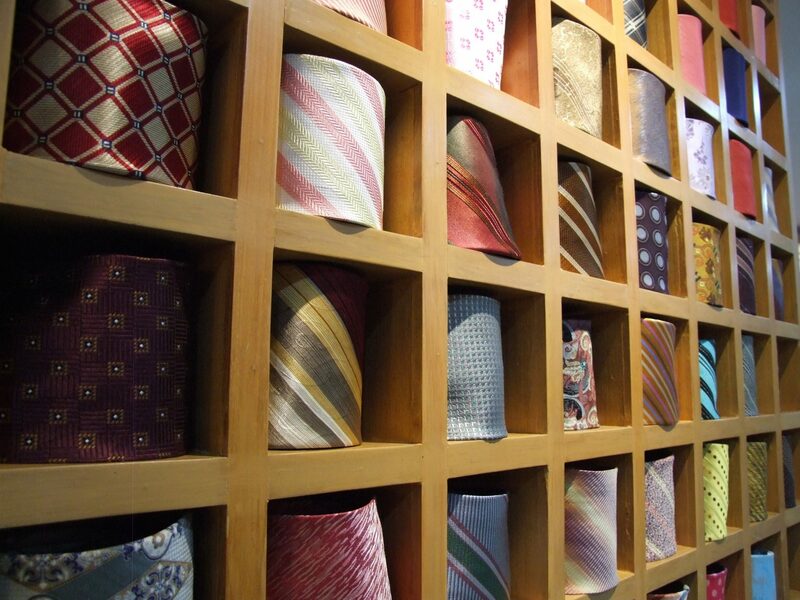 The perfect fit, the perfect style, for every occasion. 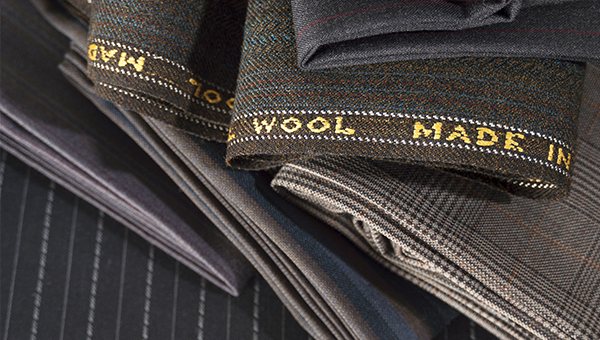 Tailoring is our passion, quality and service is our standard. 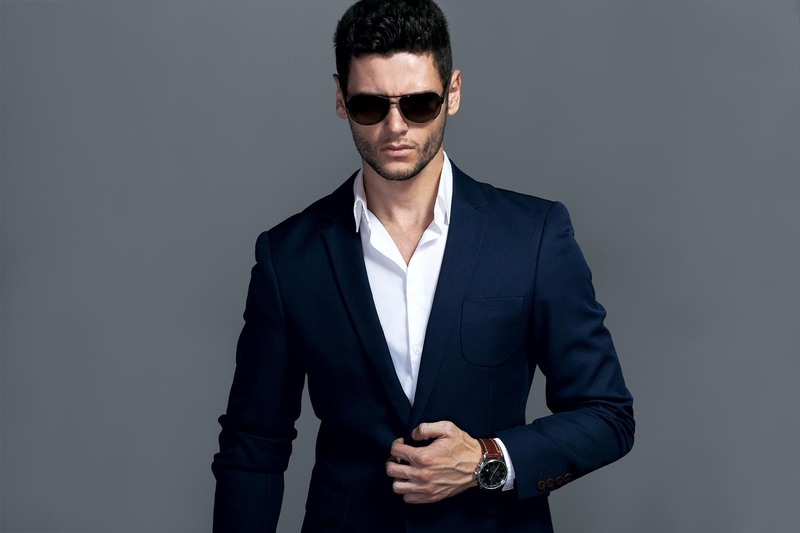 Your Suit in three steps. 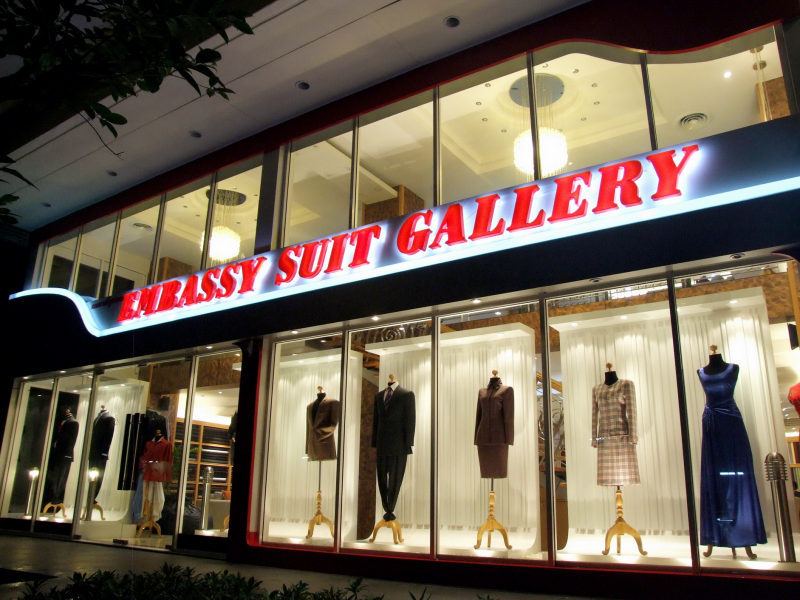 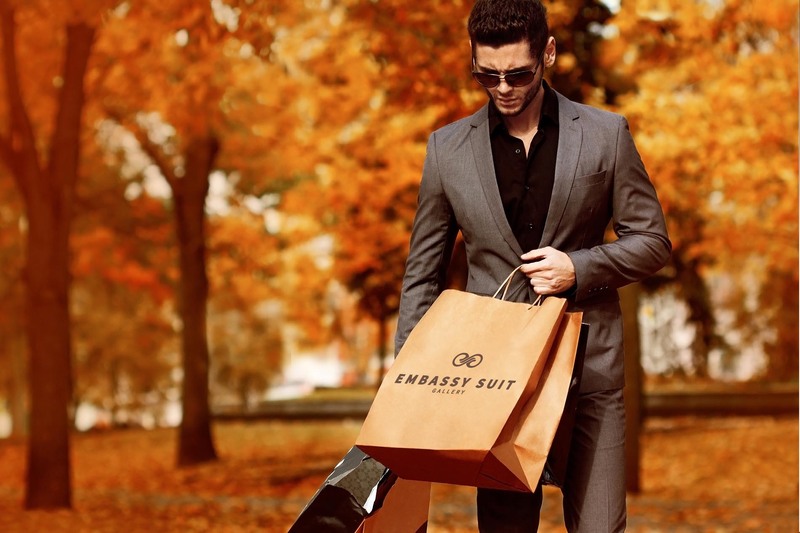 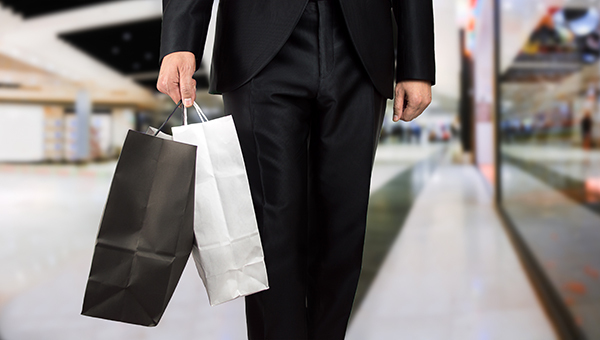 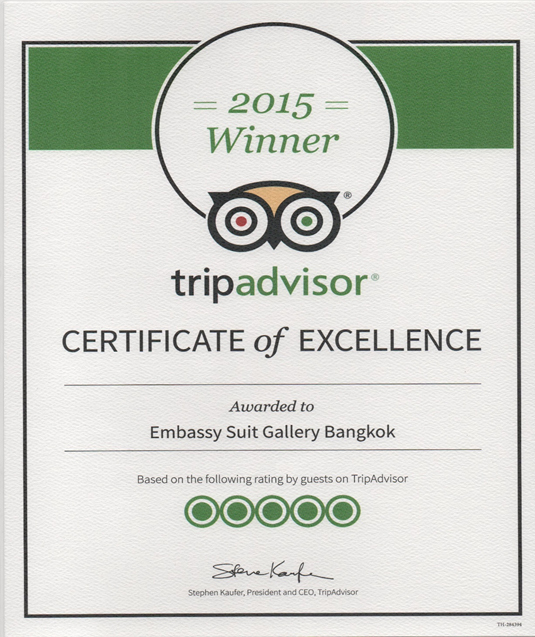 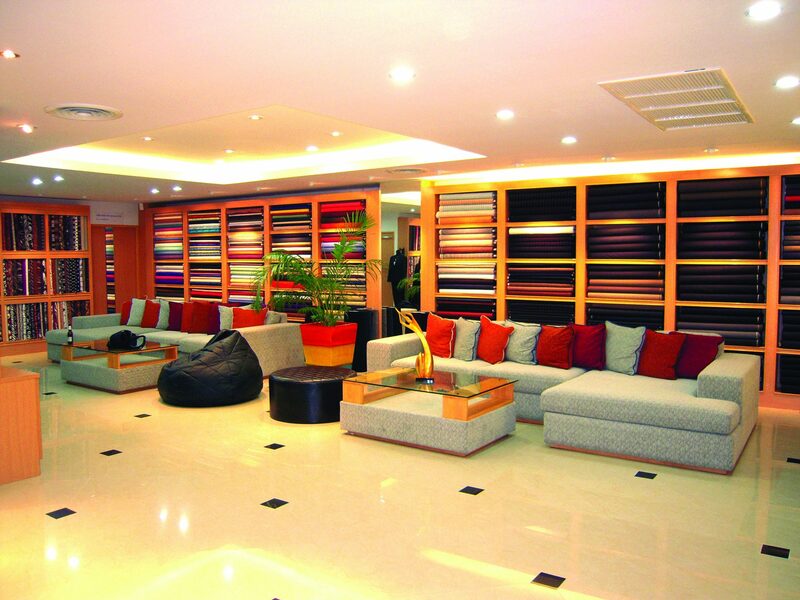 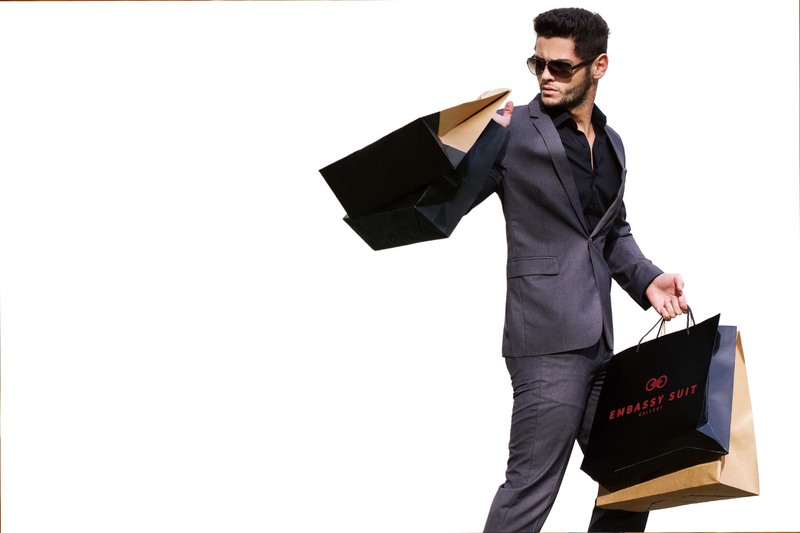 At Embassy Suit gallery, we offer a One-stop service for all your tailor-made needs in three easy steps. 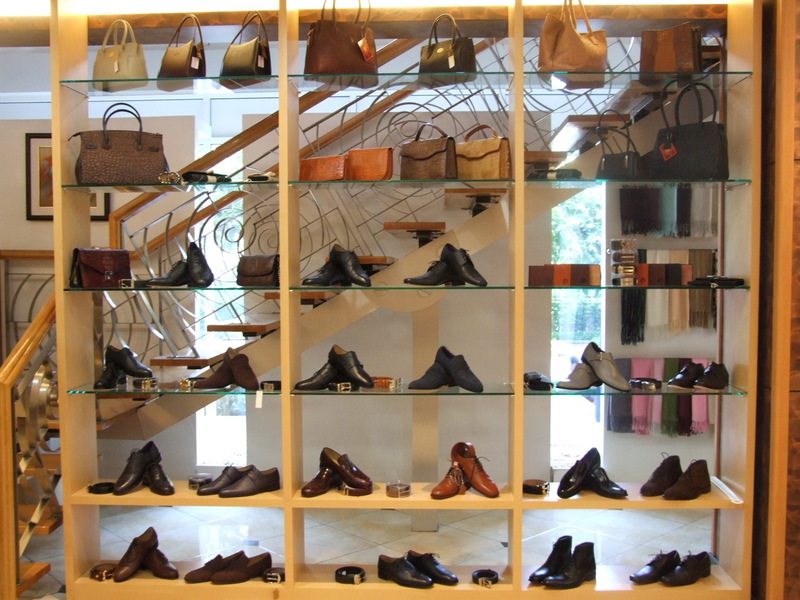 We take great effort and pride towards bringing you excellence in detail and guaranteed Superior Quality and Craftsmanship of our highest Standards.